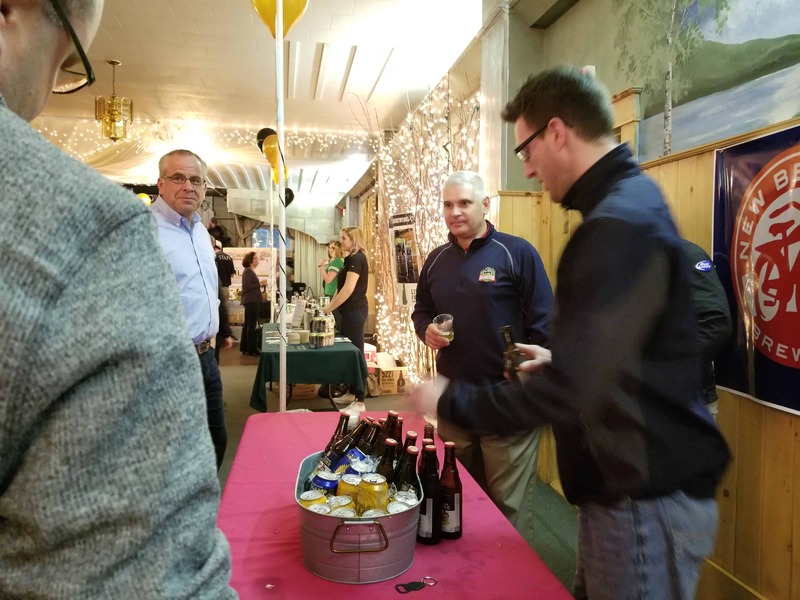 The popular Ale Tasting Event will be held at the White Mountain Chalet – Berlin, NH. 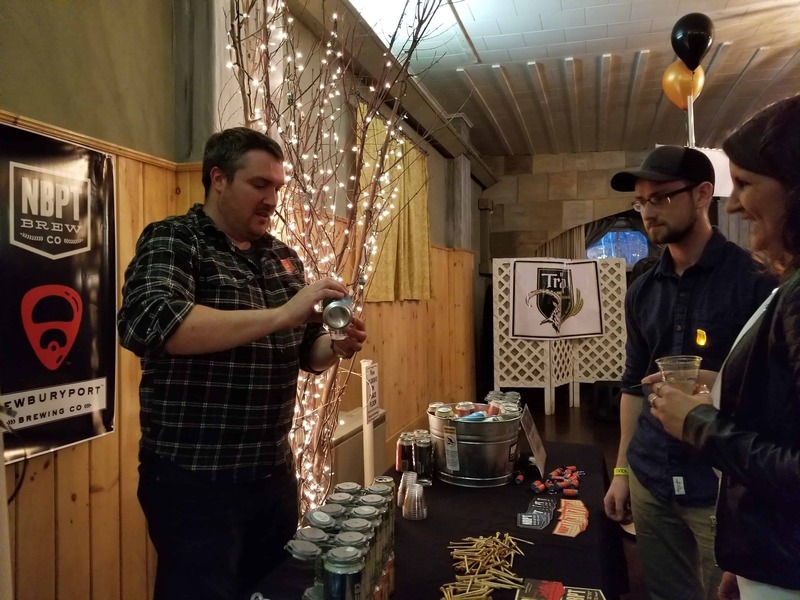 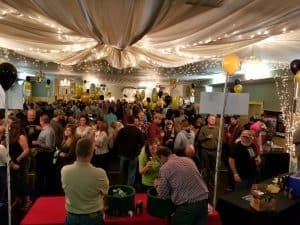 Brewtopia has become one of the “must attend” events of Spring! 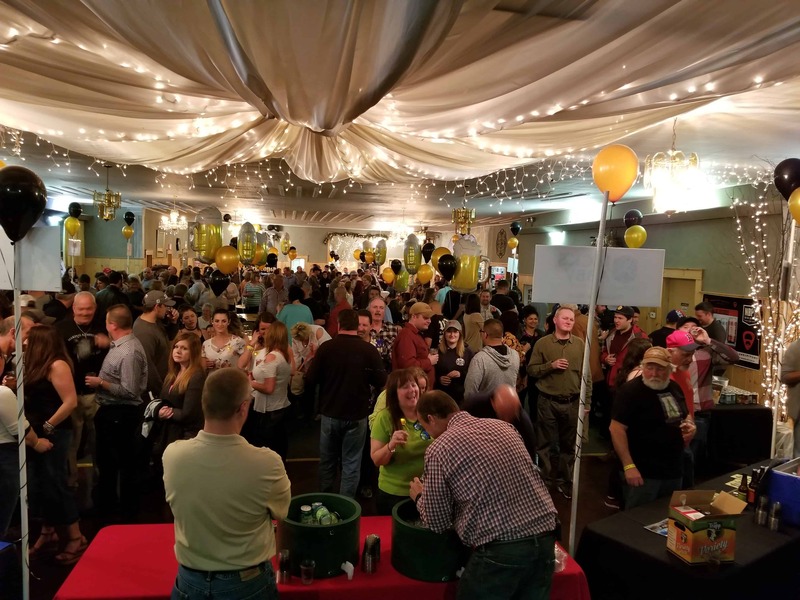 It’s a fun evening of ale tasting…appetizers…prizes…live music…dancing & hanging with your friends!! 7pm – 9pm Ale tasting + Giveaways!